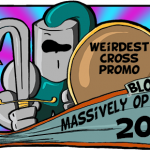 Massively OP's not-so-serious end-of-the-year awards conclude today with our blooper award for Schlag meme of the year. This is one of my favorite awards of the year. As our our regulars surely know, Schlag Sweetleaf is our resident comment section Master of the Meme, who crafts everything from weird to gross to hilarious gifs for big stories. He's amazing. Giving him his own award every year is the least we can do! 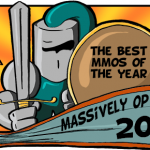 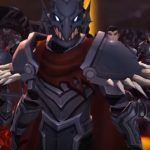 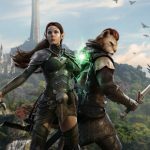 Leaderboard: What was the best mobile MMO of 2018?